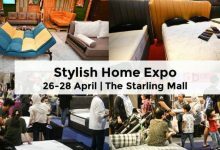 Home/Travel/Never Thought Of Visiting Kuantan? 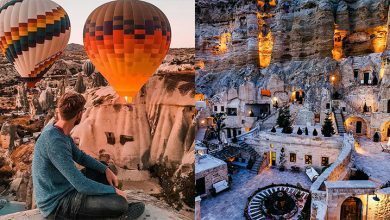 These 10 Amazing Places Might Change Your Mind! 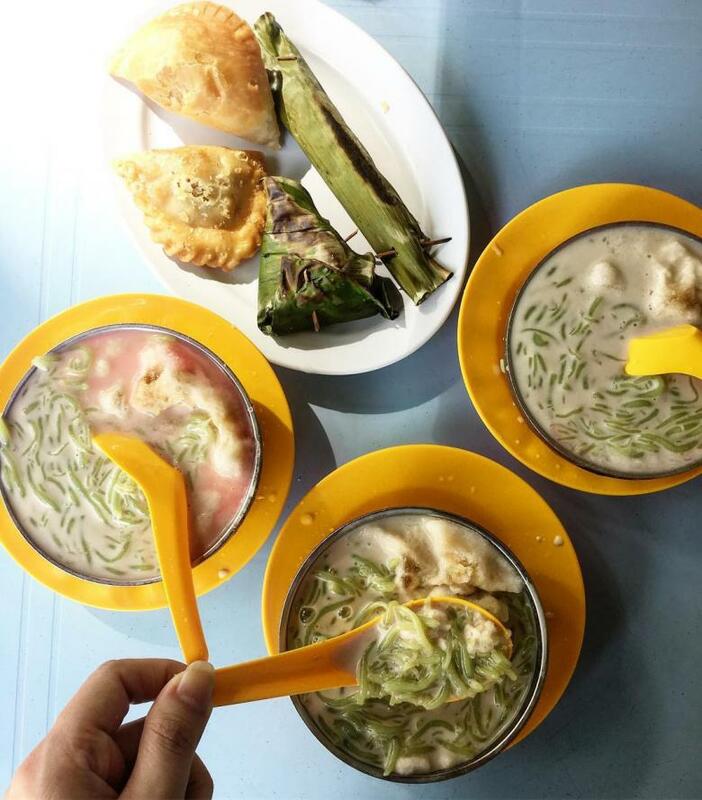 For most of us, when it comes to long weekends, we often look forward to visit places like Penang, Ipoh and Melaka. 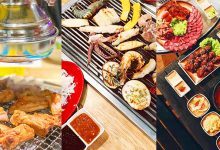 I mean, who doesn’t love experiencing good food, beautiful beaches and visit heritage spots right? 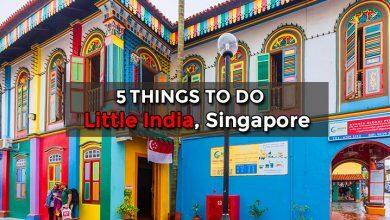 While those cities are amazing, Malaysia’s east coast certainly more attention. 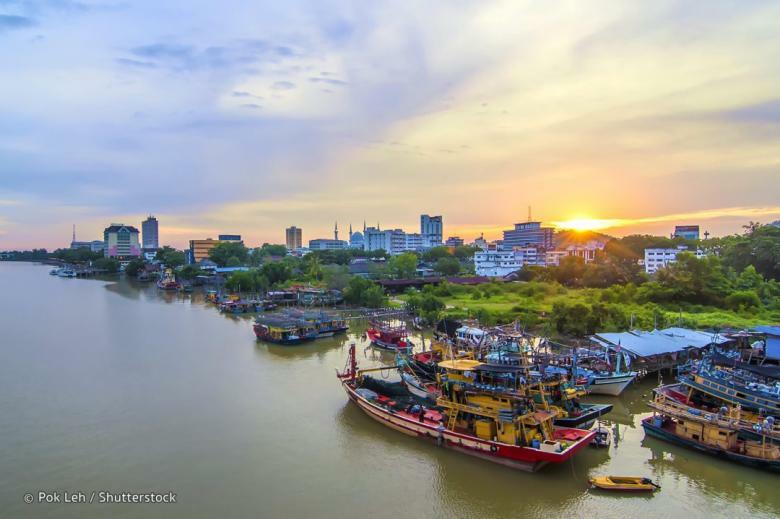 Yes, we’re talking about the extremely underrated city of Kuantan, Pahang. If you’re after a beach getaway or just want to get closer to nature without spending a bomb, Kuantan should definitely be on top of your list for the upcoming holiday. 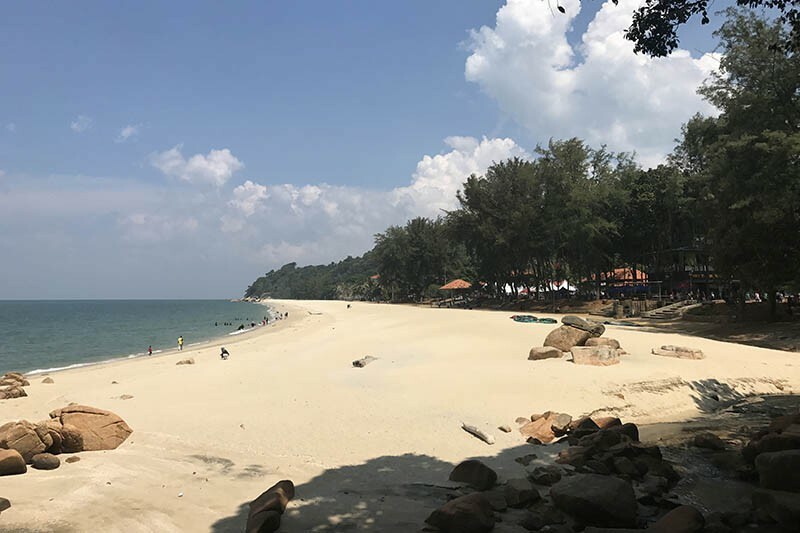 Kuantan is one of the few seaside beach town in Malaysia with beautiful sceneries that’s literary less than an hour flight away from Kuala Lumpur. 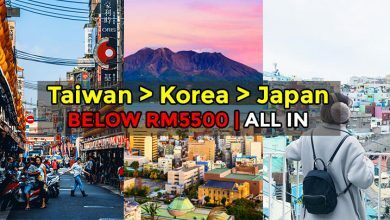 Instead of a grueling 3+ hours’ drive, you can now get there directly via AirAsia’s members all-in fare for just RM16 (one way flight). 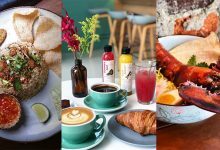 So without further ado, here are our 10 amazing places you should visit in Kuantan. 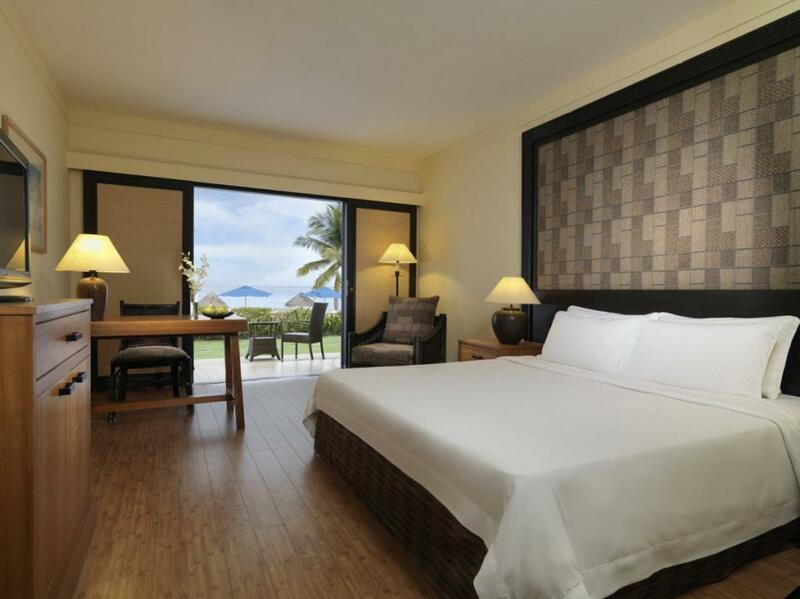 If you aren’t tight on budget, do consider staying at Hyatt Regency Beach Resort at Teluk Cempedak at least for 1 night. 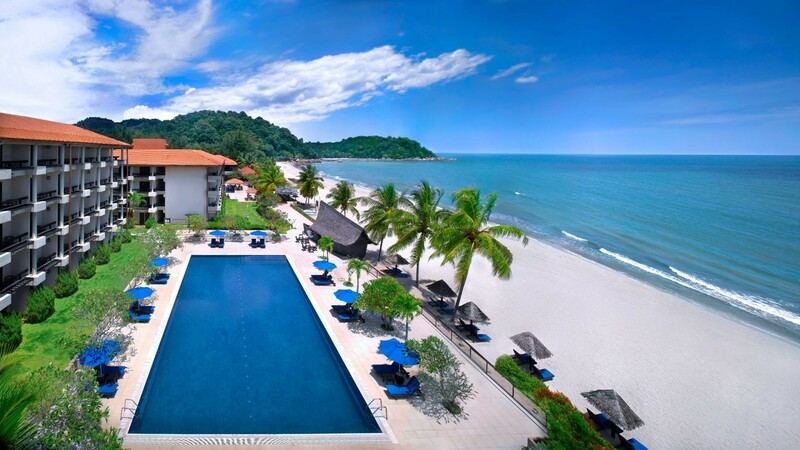 After all, Kuantan is mostly known for their stunning beaches and it would be criminal not to experience this resort. Imagine waking up to this gorgeous view, I mean seriously! 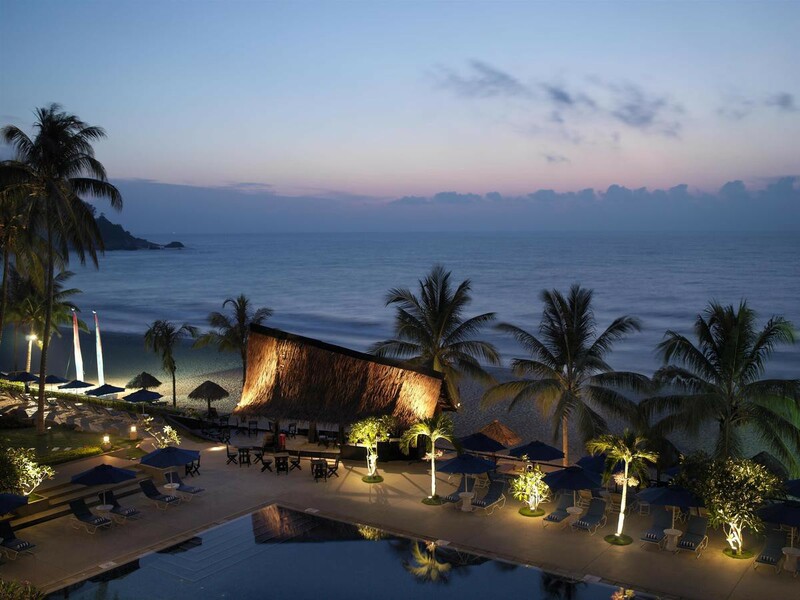 Hyatt Regency Kuantan Resort boasts 2 spectacular outdoor pools with lounge areas, various watersports and a spa. 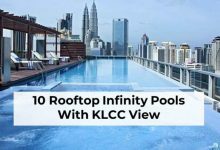 Aside from the world class facilities, the resort is quite strategically located. 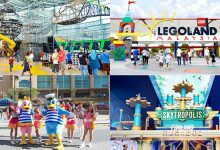 You can explore beautiful beaches, mini zoo, parks and more just minutes from here. Of course, not everyone is willing to fork out RM500/night for accommodation by the beach. 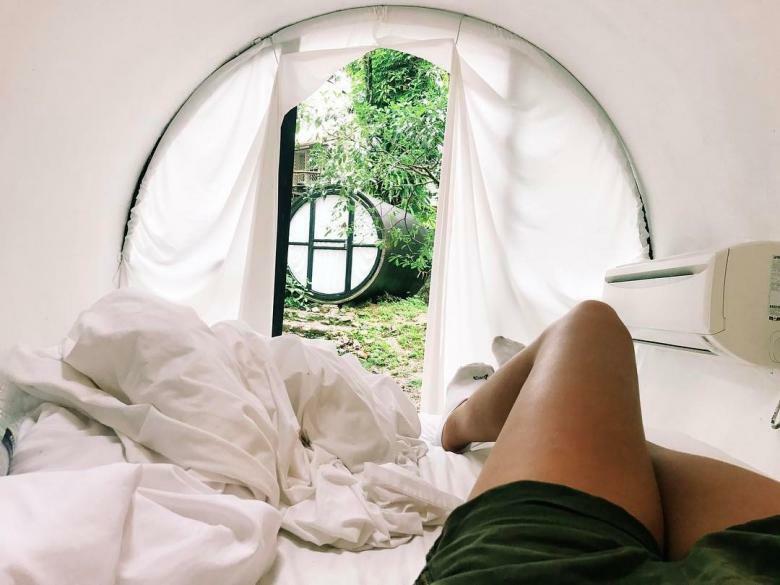 So if you prefer Mother Nature’s greenery at all its affordability, Time Capsule Retreat is right up your alley. 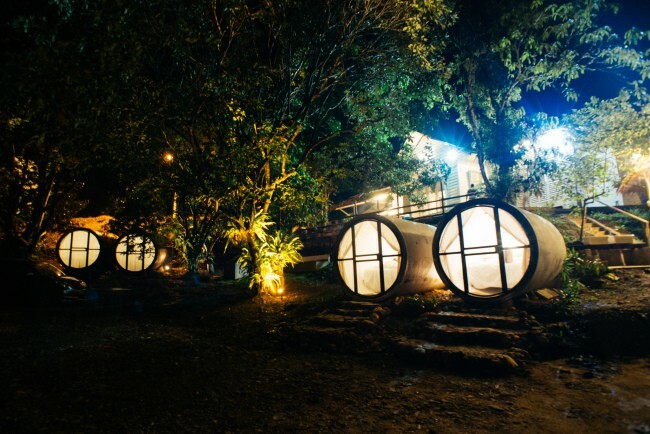 This “glamping resort”” is well equipped with a queen-size bed, aircon, curtains, and WiFi. Furthermore the Time Capsule Retreat is a stone throw away from the main street, nearby waterfalls and other local attractions. 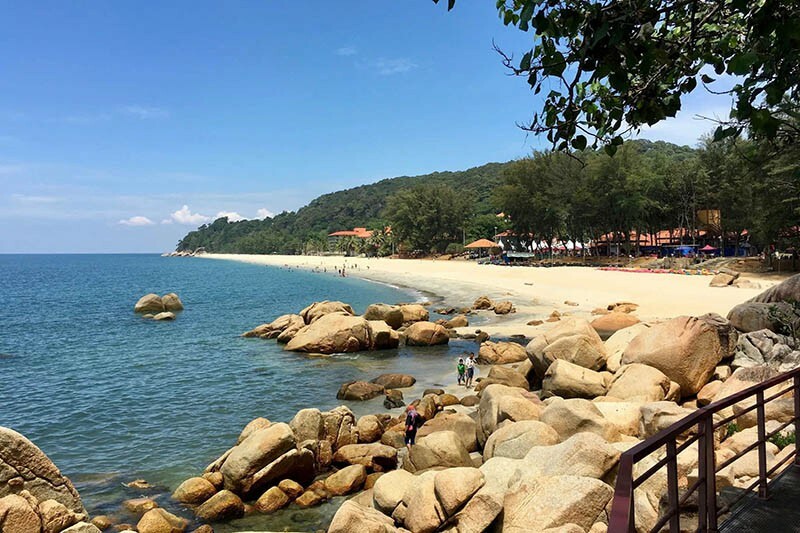 Fresh air, clear waters and beautiful scenery is what you can expect at Teluk Cempedak. It’s also regarded as one of the most stunning beaches you can find in Malaysia. Lucky for you, this beach is located about 5 kilometers away from Kuantan city. 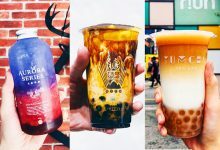 Aside from savoring the hot sun, salty waters and sand, you can also participate in a number of activities such as jet-skiing or enjoy the food and drinks from nearby night markets. As you could tell by the photos, Teluk Cempedak is the place to unwind from the hustle and bustle from the city. 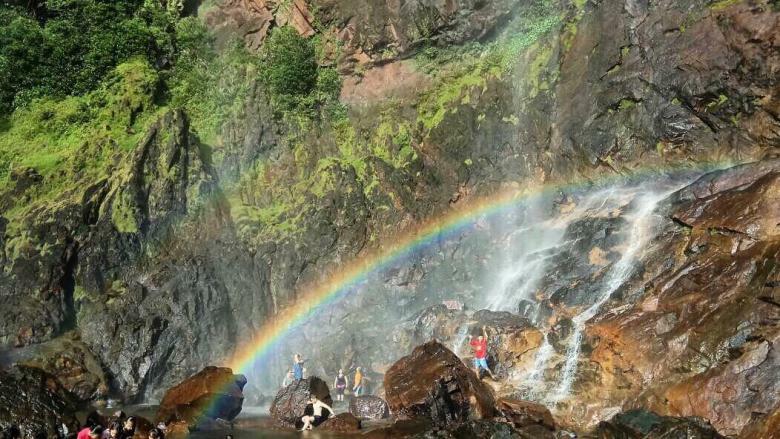 The Rainbow Waterfall is one of Kuantan’s best kept secret. The name of this place was given because you can see the bright colours of rainbow shining directly at this waterfall. This magnificent landmark located about 1 hour and 45 minutes away from Kuantan town is a MUST VISIT place in Pahang. You’ll need an hour to get into the rainforest via a 4 wheel drive, and another 45 minutes of hiking to reach the waterfall. 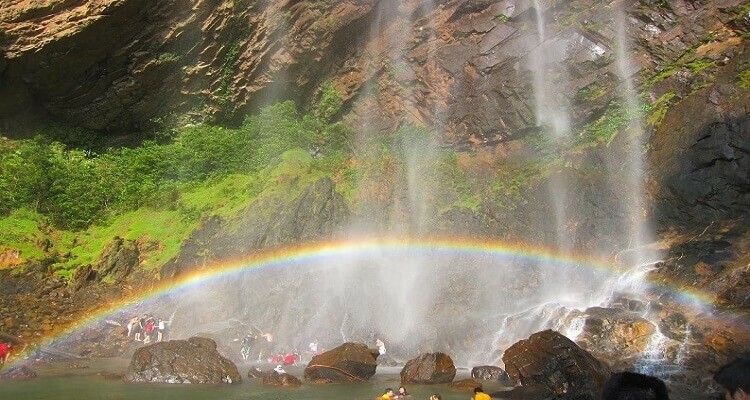 If you arrive here by sunrise, you’ll be treated to one of the best rainbow waterfall view. Trust us when we say, the view is simply beautiful. But if a 1 hour drive and 45 minutes hike isn’t for you, don’t miss visiting Berkelah Falls. This landmark is located about 35 kilometres away from Kuantan town. Standing at a 150 meter tall drop, Berkelah Falls is one of the most breathtaking sceneries in Kuantan. You’ll be treated to a large pool of clear water at the final tier of Berkelah Falls waterfall. This pool of water is so clear one can’t resist but to jump into the water to have a splashing good time. 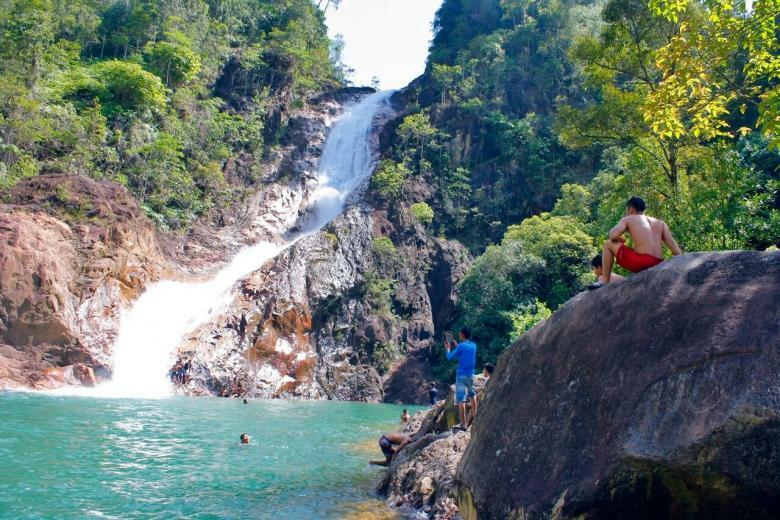 The clean environment, crystal-clear water and overall stunning waterfall scenery makes Berkelah Falls a must-visit place in Kuantan. 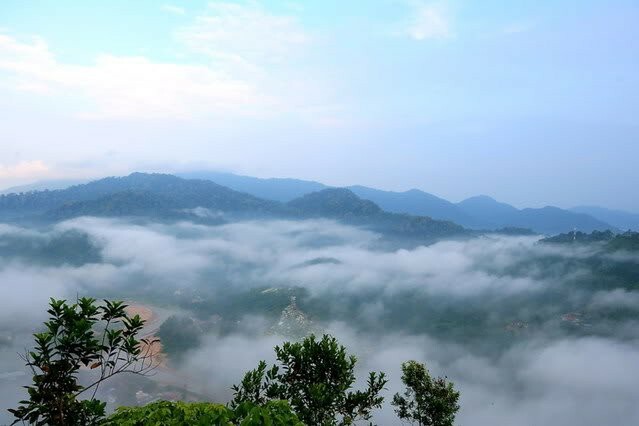 When you arrive at Bukit Panorama, a 45 minutes hike awaits leading you to a place with one of the most view in Kuantan. You get to appreciate gorgeous clouds up on hill and enjoy the view of sun rise. The climb can be quite intense but it’s a good form of exercise and aside from the view, you get to reward yourself by surrounding with greens and fresh air. 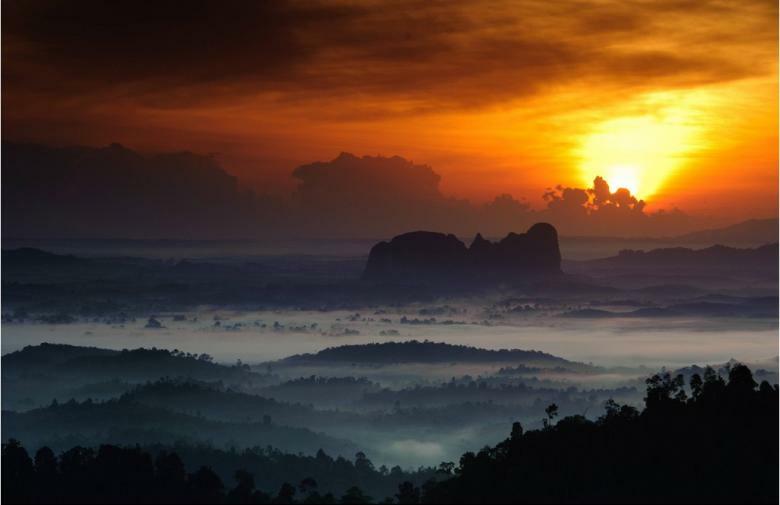 P/S: Make sure you reach Bukit Panorama by 5:45AM to enjoy the view at its fullest. 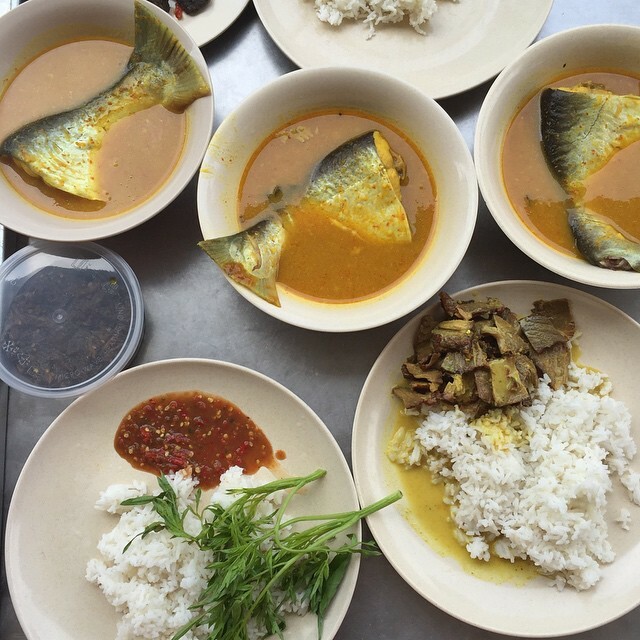 When it comes to having delicious local cuisine or street food, Kuantan is quite underrated. Due to its proximity to the beaches, this city is mostly known for its fresh and extensive seafood. 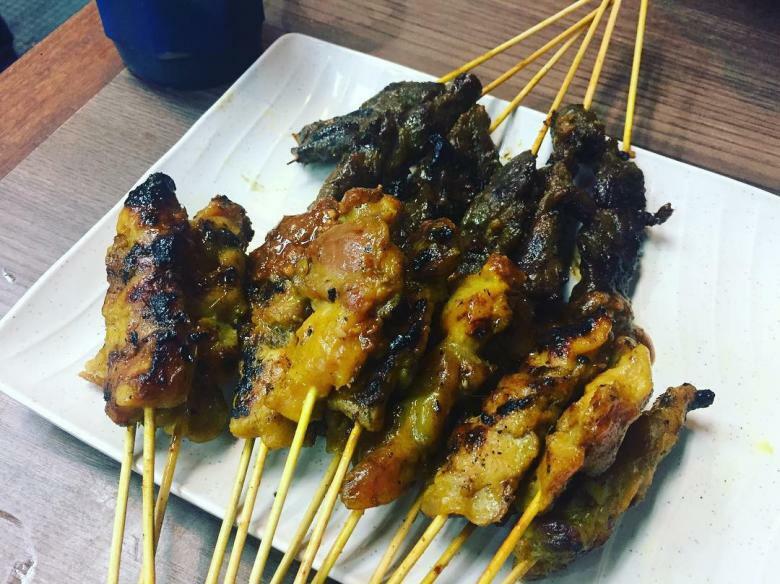 However there are plenty of other delicious in Kuantan that have a uniquely local flavour. 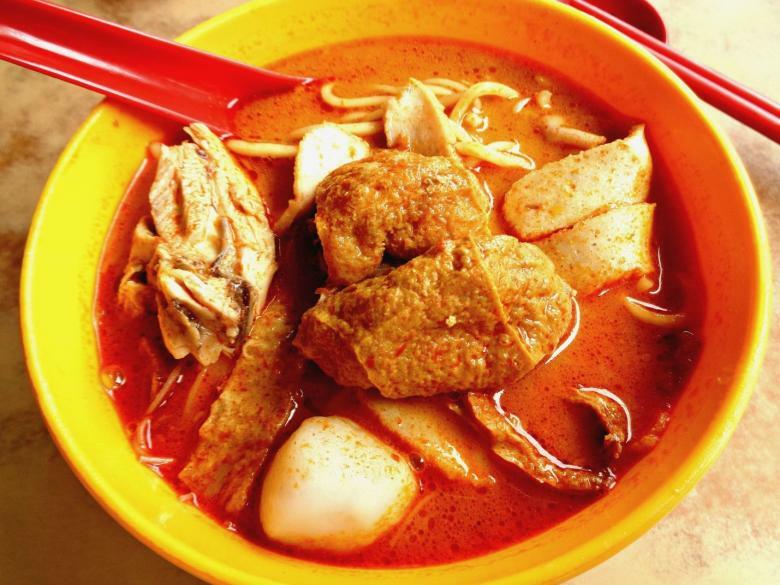 Here are some of the delicious local food you should try when you’re in Kuantan. 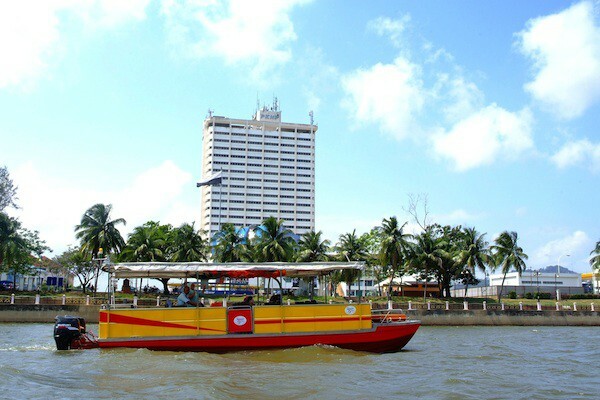 Taman Esplanade Kuantan is great place to relax, take a stroll or simply enjoy surrounding views. 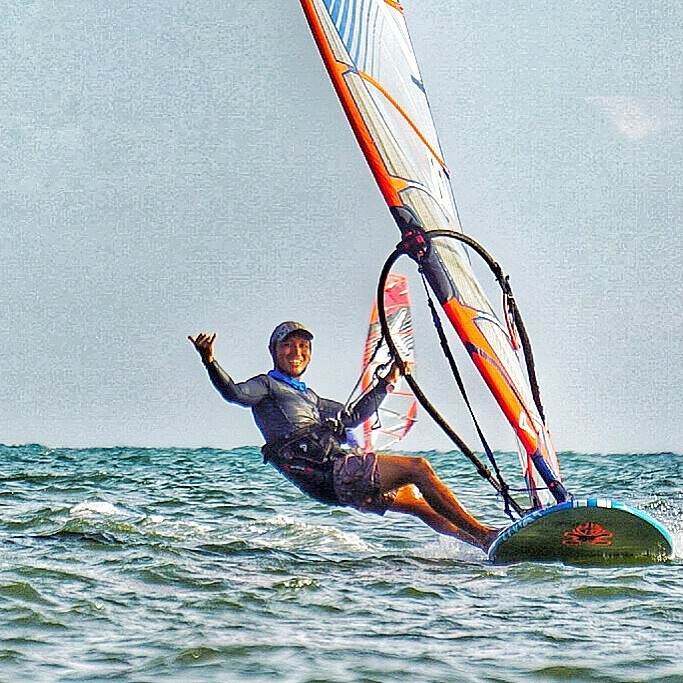 It may be hard to believe, but it is entirely possible to find adrenaline rush beach activities in Kuantan. 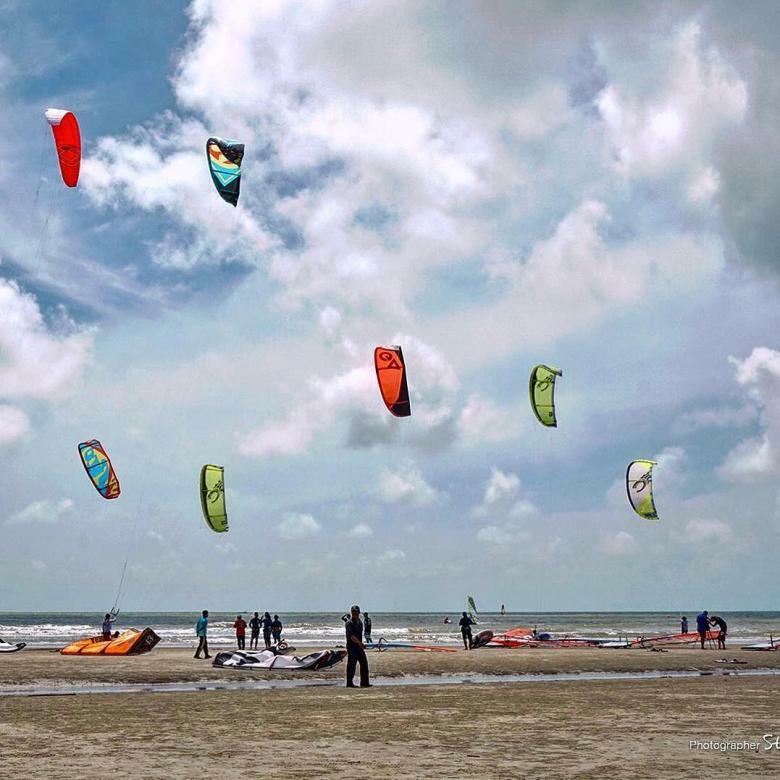 Balok Beach is acknowledged as one of the 10 best beaches in the world for wind-surfing and kite-surfing. Tourist from all around the world often come here to participate in both these activities. You can find other beach activities such as Fishing, Surfing, Sailing, Kayaking, Jet skiing and more here. 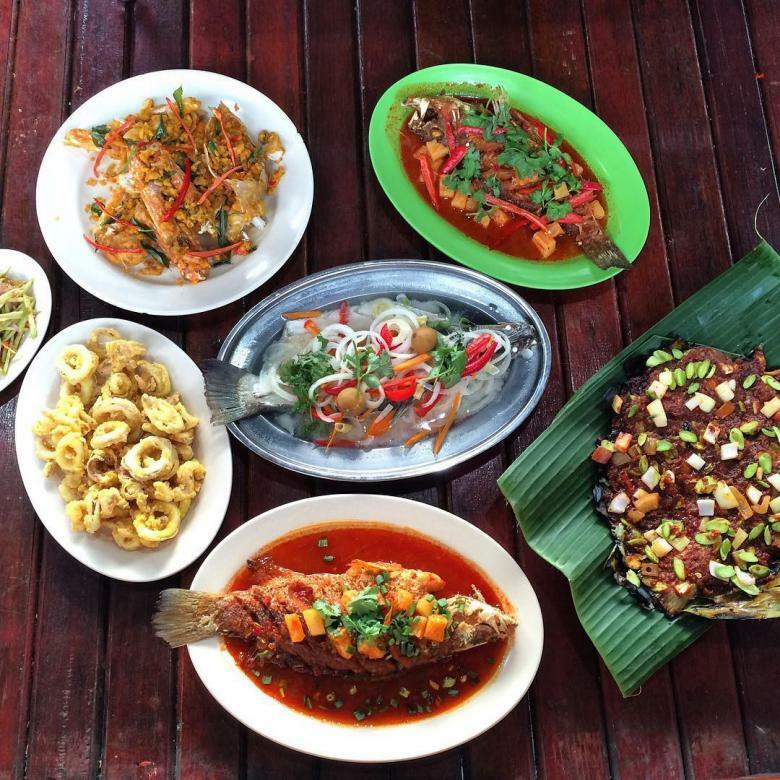 It’s also worth mentioning Balok Beach is famous for its seafood and Thai restaurants nearby. 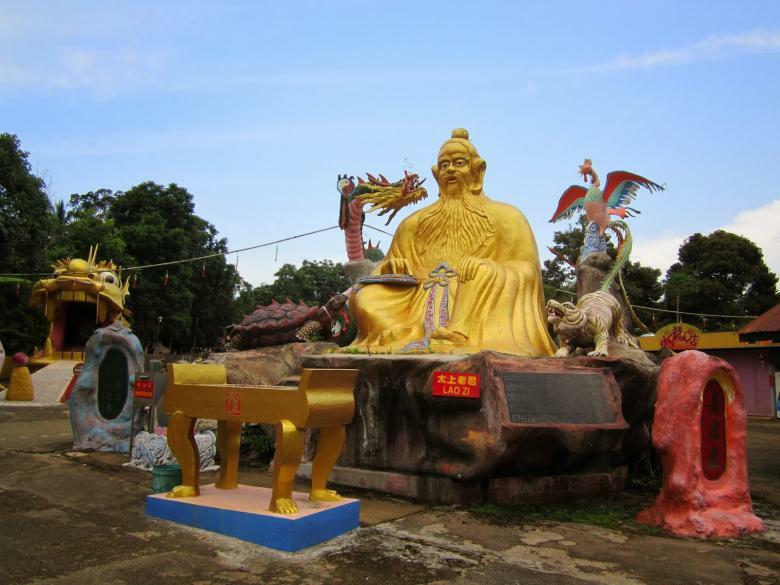 Also known as Dragon Temple, the Lao Zi Temple is a Taoist temple, located around 13KM from Kuantan town. The temple is known for its 823m long Golden Dragon statue, which is said to be the longest in the world, as well as the 7m tall replica of the founder of Taoism, Lao Zi. Many believers including those from neighbouring countries such as Singapore and Thailand visit the temple to pay homage to the statue of Lao Zi. 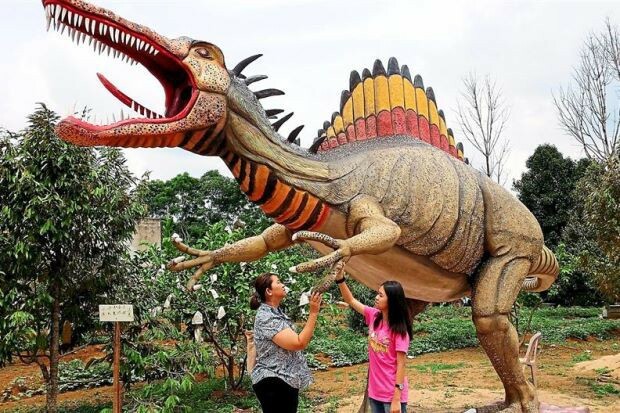 The temple also hosts a mini jurassic park that comes with 5 different kinds of life-size dinosaurs, including a massive T-Rex, and an ape man. 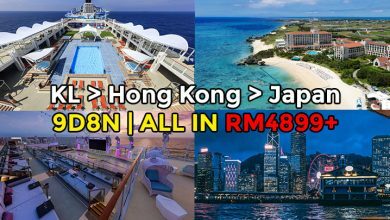 If all the itineraries above excite you, there’s absolutely no reason to hold back….Especially when Airasia’s members all-in fare only cost RM39 for a one way flight. So be sure to book your flight from now till 2 September 2018 to enjoy this cheap rate. Travel period is from now to 17 February 2019. AirAsia also flies you to exciting destinations such as Phu Quoc, Lake Toba, and many more. 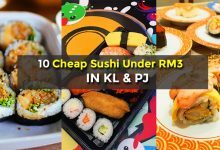 Find out more about AirAsia’s super affordable deals here!